Welcome to the|VINTAGE At College Station, a residential community featuring one and two bedroom apartments in College Station, TX. Spacious layouts and amenities welcome you home, along with exceptional service and an ideal location within walking distance to campus, shopping, dining and entertainment options. If you are looking for an apartment for rent in College Station, TX, contact our friendly, professional office staff to schedule a tour today. the|VINTAGE is here to help elevate your style of life in one of the most interesting and eclectic apartment communities in College Station. The advantages of living at the|VINTAGE are immediately obvious from the free wi-fi available to the faux hardwood flooring conceptions that are worth envying. Stylish and packed full of upgraded features, all of our College Station apartments for rent come with modern, upscale kitchens with stainless steel appliances and custom cabinetry; as well as, plenty of storage area with our spacious walk-in closets. Our pet-friendly apartments offer two pet parks that are sure to keep the four-legged member(s) of your family excited: meow-meow MEADOWS (for cats) and the|PAWS (for dogs). the|LIQUID, our refreshing, 3ft. – 8ft., swimming pool offers the perfect way for you to relax after a long day at work or class. Finding a place to study at the|VINTAGE will never be a problem with the|WIRE. Our state-of-the-art lounge offers a quiet, secure, and peaceful studying haven. the|SOCIAL is a fun-enticing outdoor lounge and gaming area sure to put a smile on your face with a social atmosphere full of a family vibe. 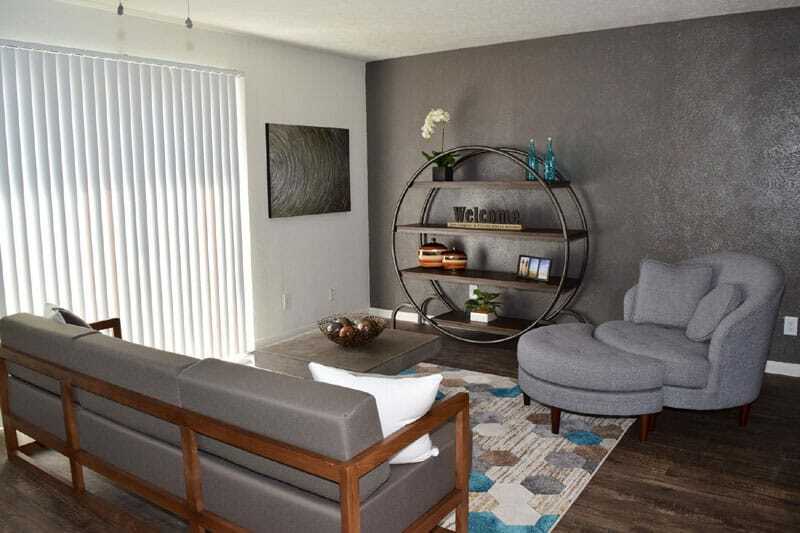 What’s not to love about a premier, pet-friendly apartment community with a prime location just minutes from Texas A&M University, Post Oak Mall and a variety of dining options? So, if you are ready for a change… or you are new to the city… come in today or schedule a private tour to see why there’s no better place to live in College Station than the|VINTAGE! 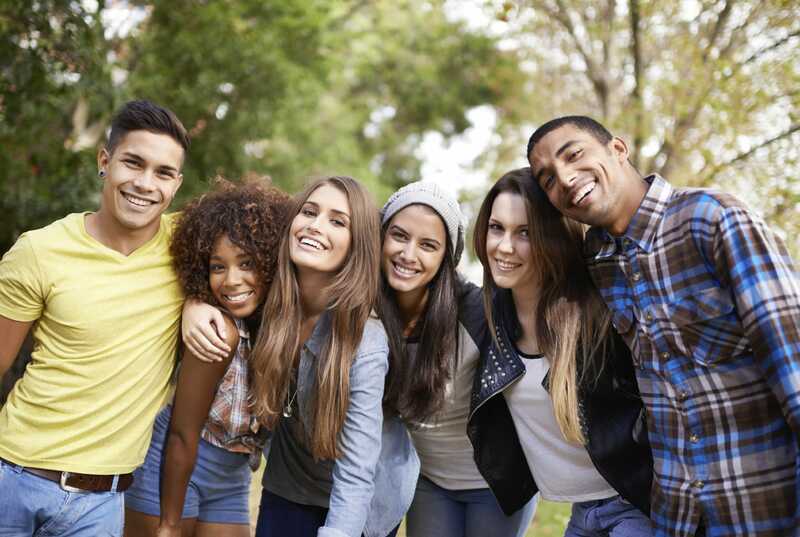 The Vintage At College Station Apartments promotes equal housing opportunity and choice for all prospective residents regardless of race, color, creed, national origin, disability, or marital or familial status. © 2019 | The Vintage at College Station Apartments | All Rights Reserved.